Hey everyone, happy February! February is one of my favorite months of the year and not just because my birthday falls on the 19th. Outside my window, snow is falling in beautiful wisps and couples are walking the busy streets hand in hand. 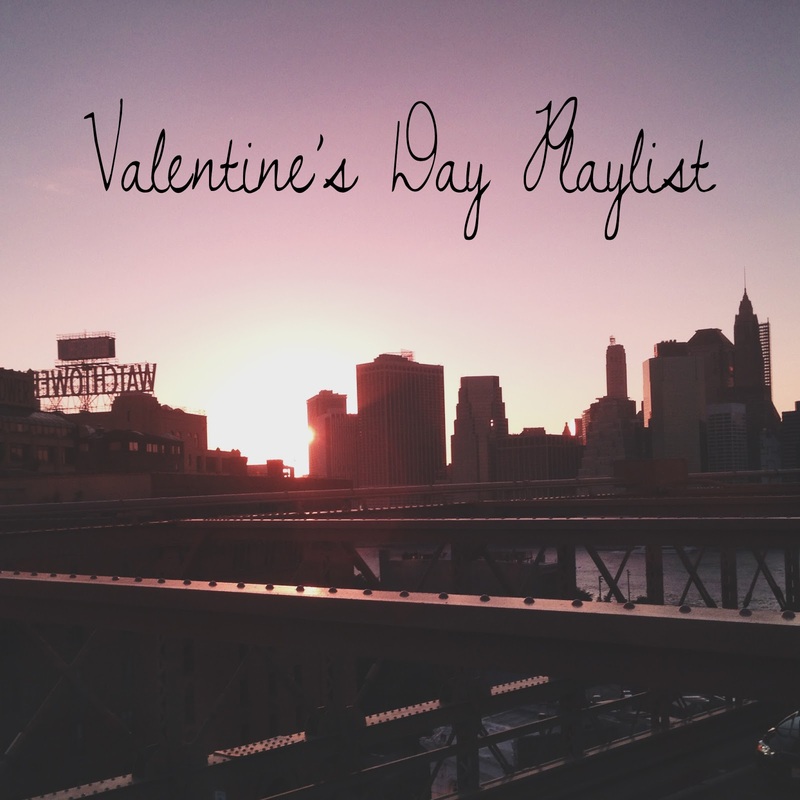 For everybody out there: single, married or in a relationship, I've put together a carefully handpicked playlist of music about love that is sure to pull at your heartstrings.